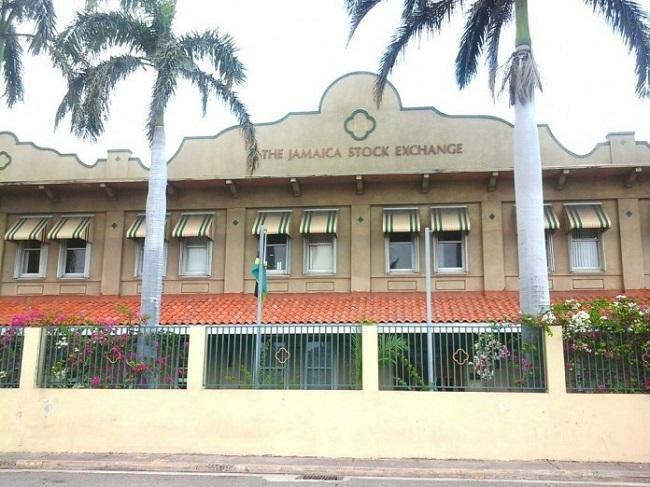 The Jamaica Stock Exchange (JSE), in cooperation with Canadian FinTech company Blockstation, has completed the first stage of their ongoing digital currency trading pilot. The pilot aimed to demonstrate the complete lifecycle of the digital asset ecosystem. The first stage ran for a period of 60 days with selected regulated market participants including broker-dealers, market makers and the Jamaica Central Securities Depository (JCSD). It involved the JSE setting up and managing its broker members and market makers on the platform, and the broker members conducting daily trading and managing their client accounts. It also involved the JCSD managing the clearing, settlement and custody of cash and digital currencies, and overseeing compliance reporting and reconciliation across all organizations. Founded in 2014, Blockstation is a provider of end-to-end digital asset trading platforms for stock exchanges. It offers compliant listing, trading, clearing, settlement and custody of digital assets and security tokens, used by the exchange’s ecosystem of broker-dealers, investors, depository and regulators. The JSE selected Blockstation as its trading platform partner last year.